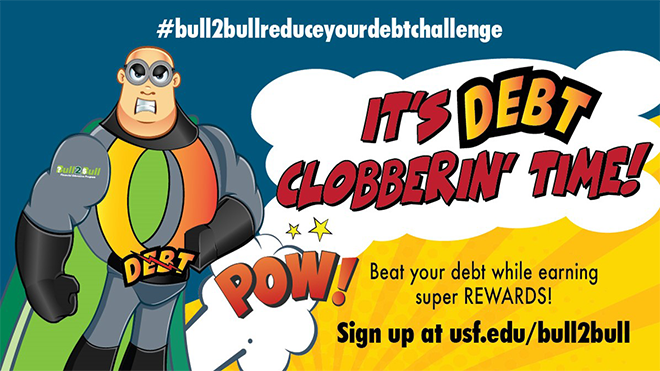 College debt grows faster than a radioactive monster in a retro comic book! It lurks just out of sight, but it is always there, threatening to take your money hostage now and in the future. POW! Fight back by joining forces with Zero the Hero! The super powerful zero on a mission to reduce your debt to the lowest amount possible.